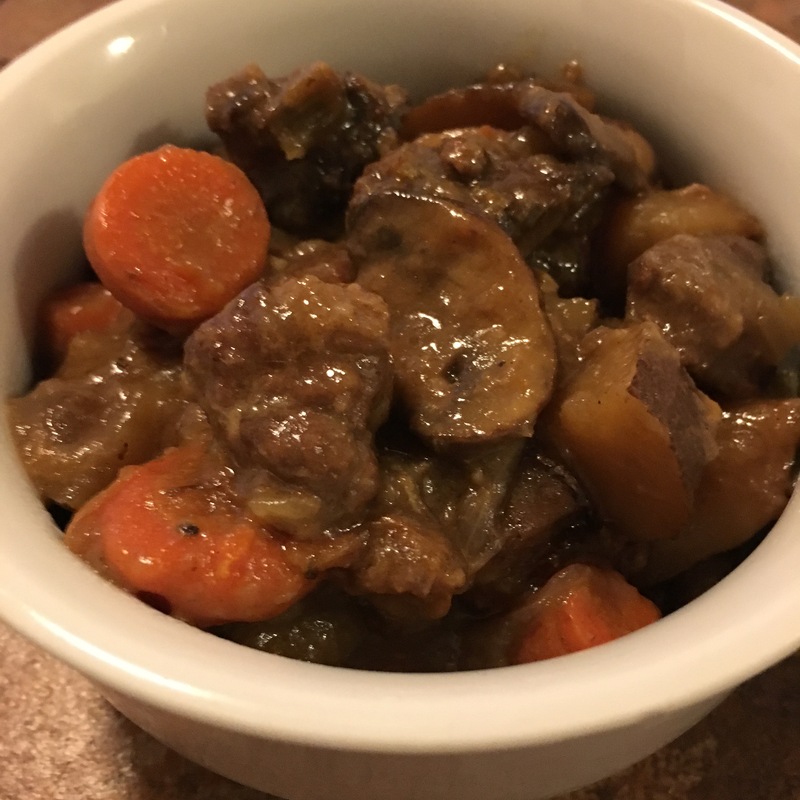 CrockPot Beef Stew is easy, hearty and comforting. It’s the perfect winter meal. And with only 10 minutes of prep, this delicious meal will slowly cook all day filling your home with a heavenly aroma, making your mouth water anticipating the first bite! 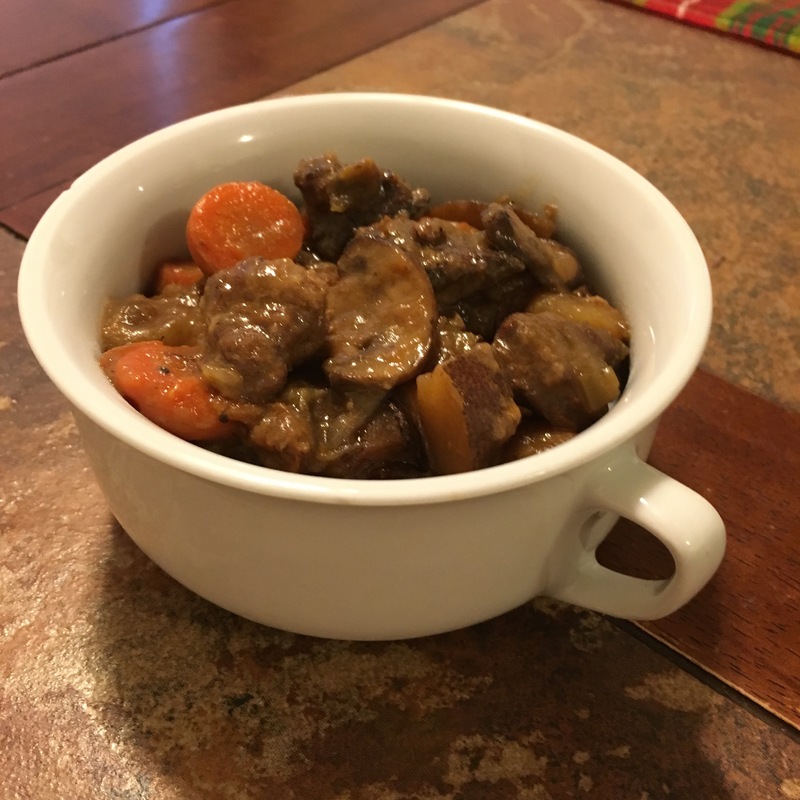 CrockPot Beef Stew was another one of the first recipes I ever made from the little cookbook my mom made me when I first moved out on my own. I still refer to this cookbook all the time. It’s comforting to have Mom’s recipes on hand. 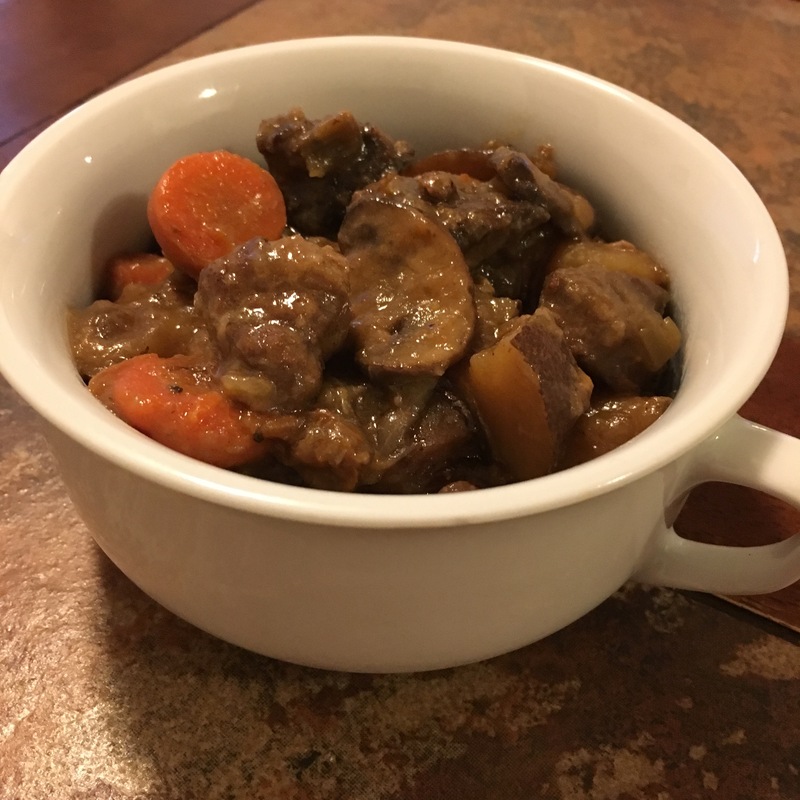 Although I have added some ingredients and changed up the recipe a little bit, the basics are the same, and the flavors still remind me of my childhood, and coming home from school to a house filled with this beefy aroma of the stew, just calling my name! 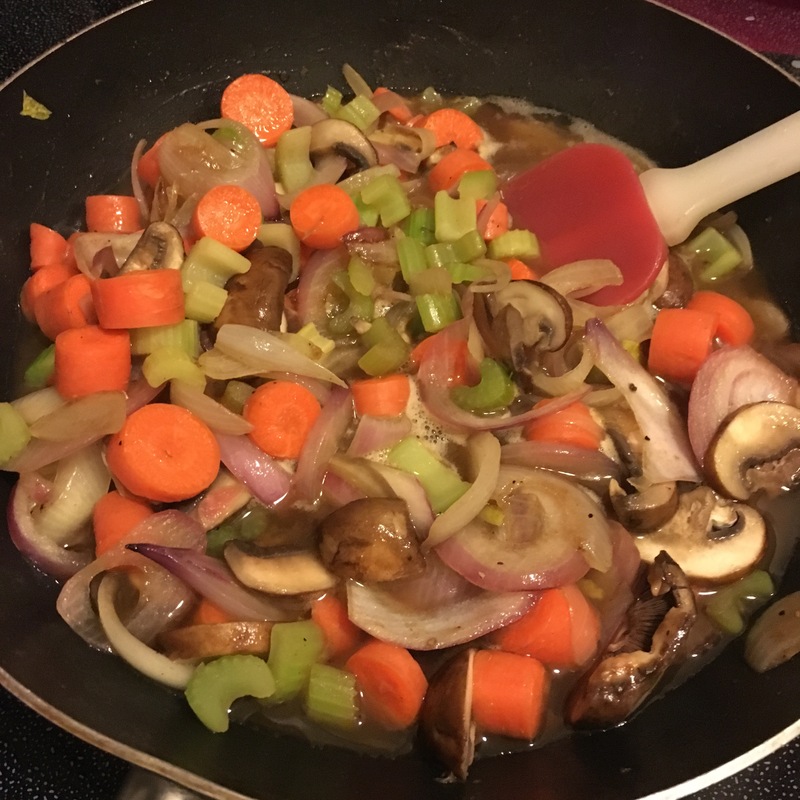 The gravy that this stew makes is so flavorful and just soaks into all of the carrots, potatoes and mushrooms – delic! We were supposed to have our stew for dinner, buttt DJ and Anthony decided to gobble it all up while watching football on Sunday. I didn’t realize what a perfect game-day dish this was until I went to serve it for dinner and only had a couple potatoes left in the crockpot. 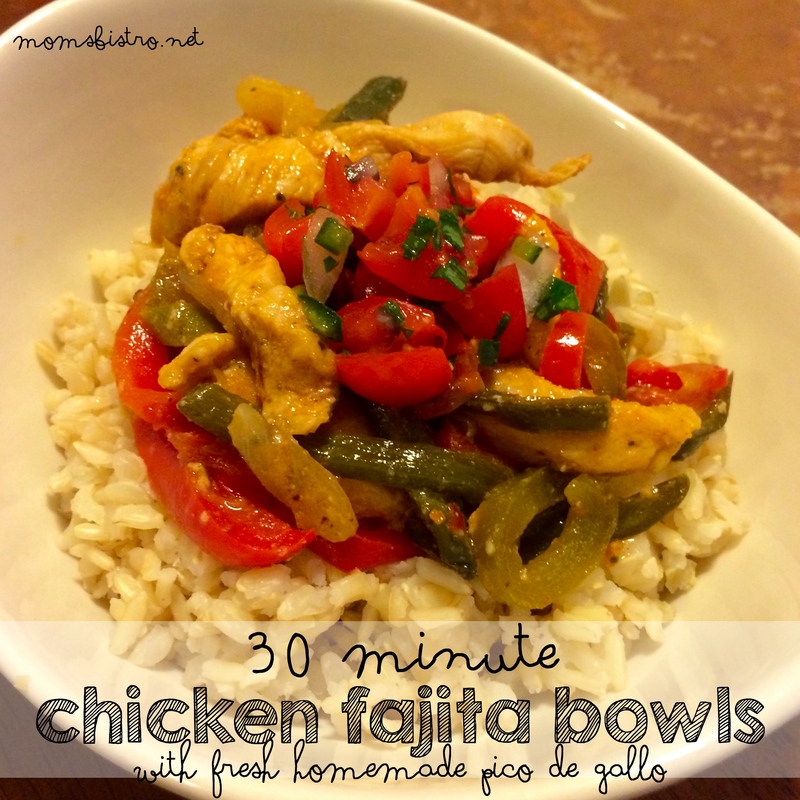 On top of being so delicious, this is a great budget friendly meal. Stewing beef goes for around $2-3 a pound, and one pound of stewing beef can feed a family of four. 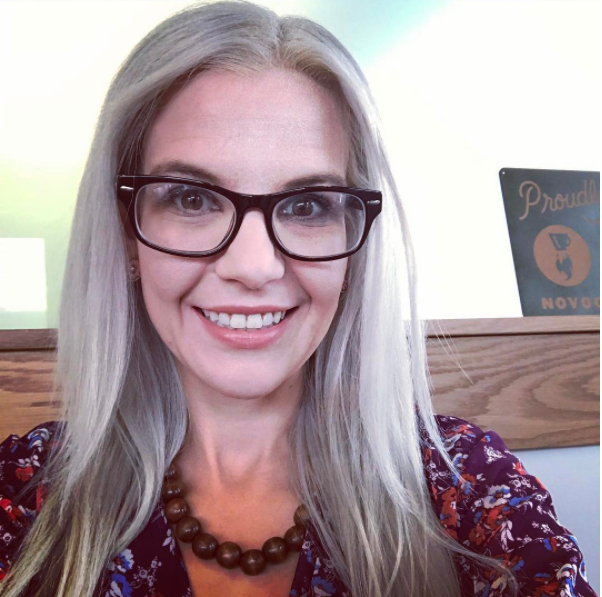 The other remaining ingredients are either things you’ll probably have in the fridge or pantry, and if not, you can pick up for a fairly reasonable price at the grocery store. For example, this week at our local Safeway, potatoes are on sale for $1.49 for a 10 pound bag!!! That’s a lot of potatoes for pennies! 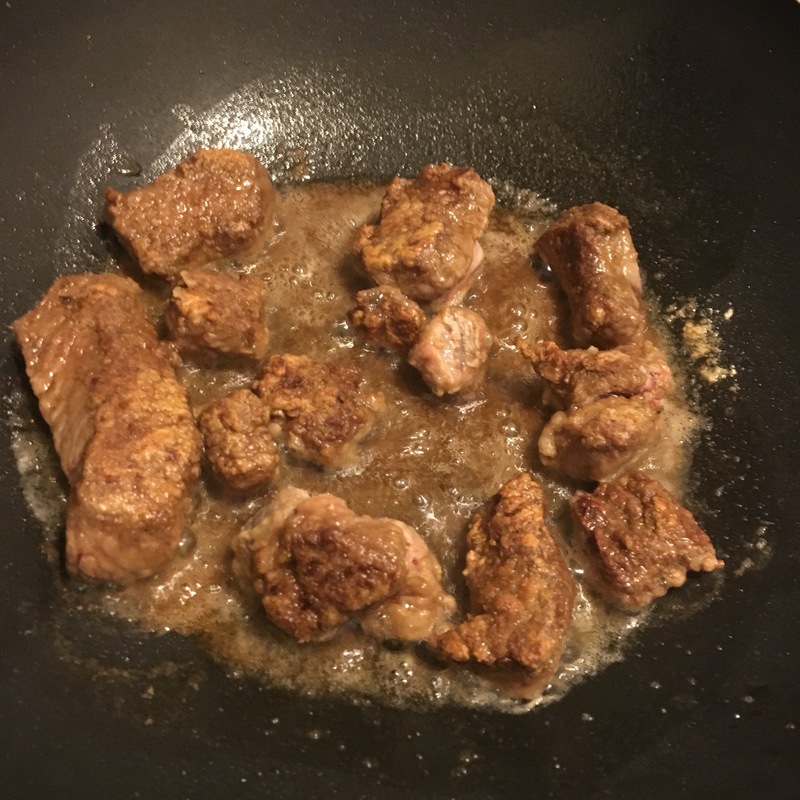 The most expensive part of this recipe is the beef stock, and Walmart ALWAYS has it on sale – the better varieties like Swanson or something for $1.50. You can also make a double batch of this stew (minus the beef stock) to freeze for an even quicker weeknight meal. 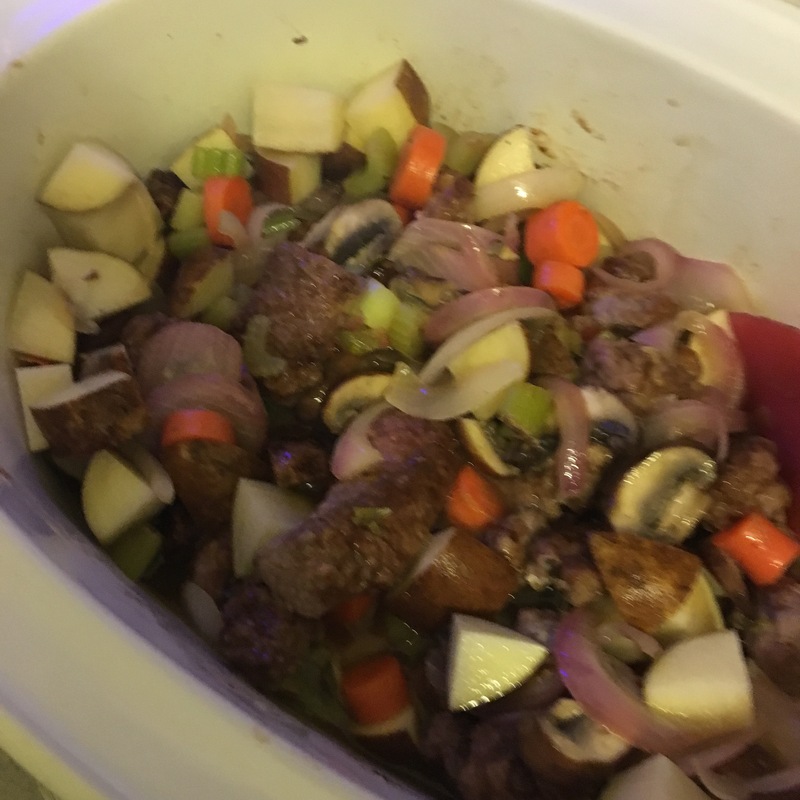 Just toss the frozen stew ingredients into the crockpot, add your beef stock, and turn that baby onto low. 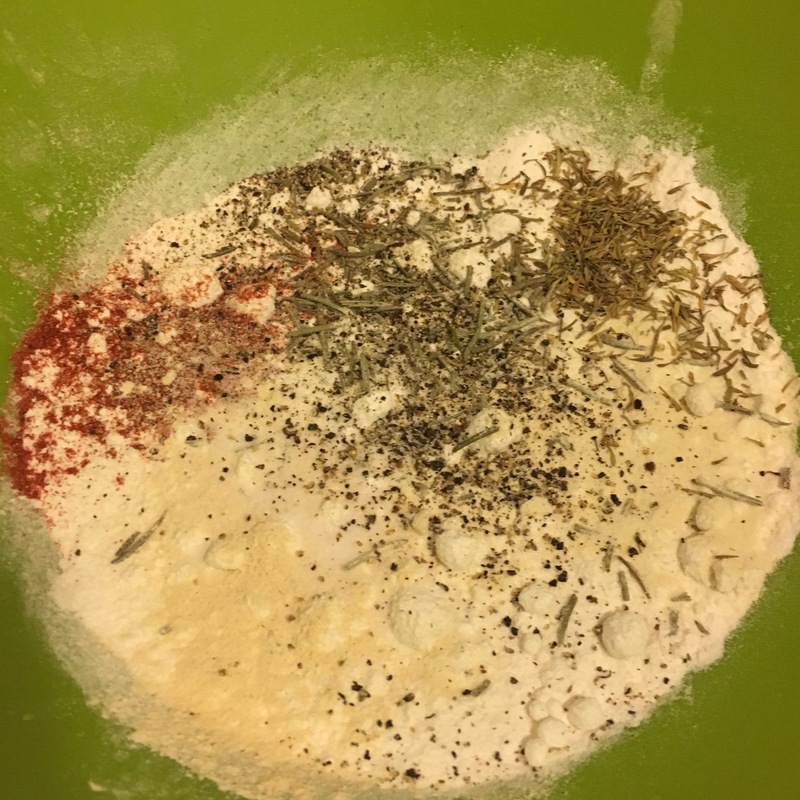 In a large bowl, mix flour and spices. 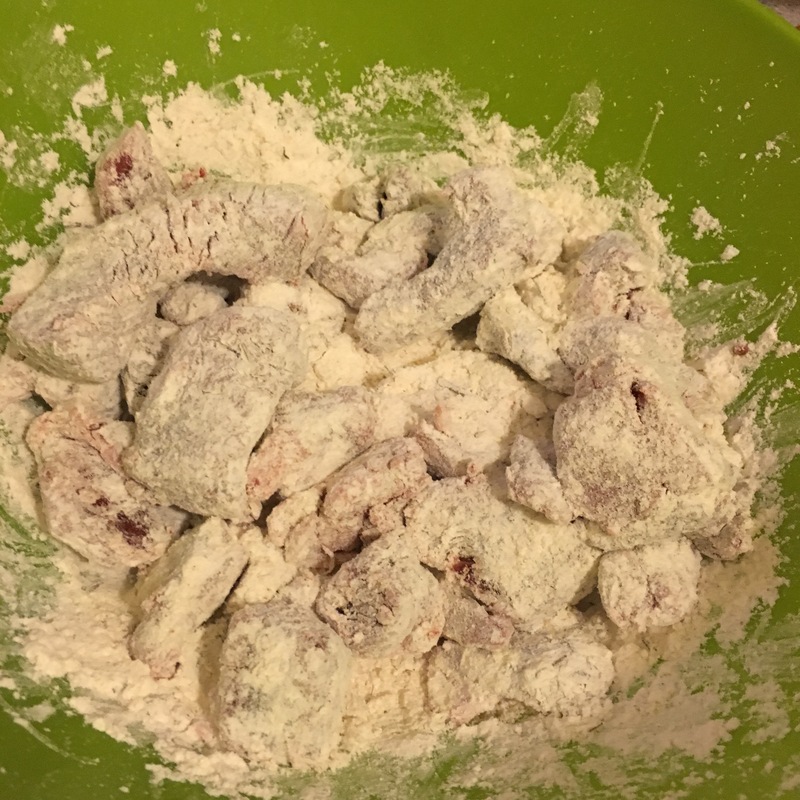 Toss beef in flour mixture until all sides are coated and set aside. In a large pan over medium-high heat melt butter and olive oil until shimmering. Add beef and cook on all sides until brown and crispy – about 5 minutes. 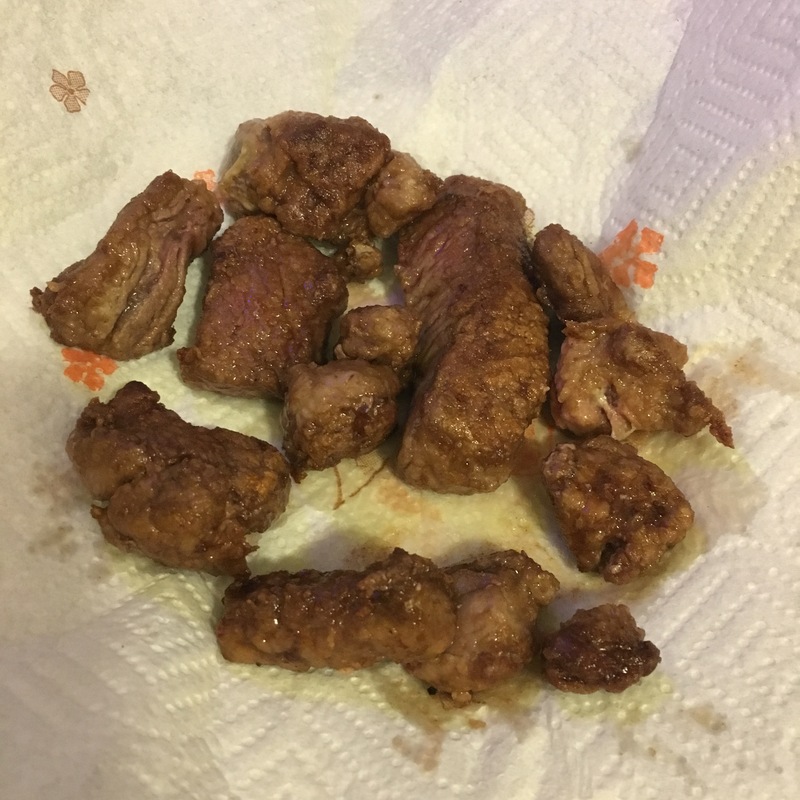 Remove beef from pan with a slotted spoon and transfer to a plate lined with paper towels. 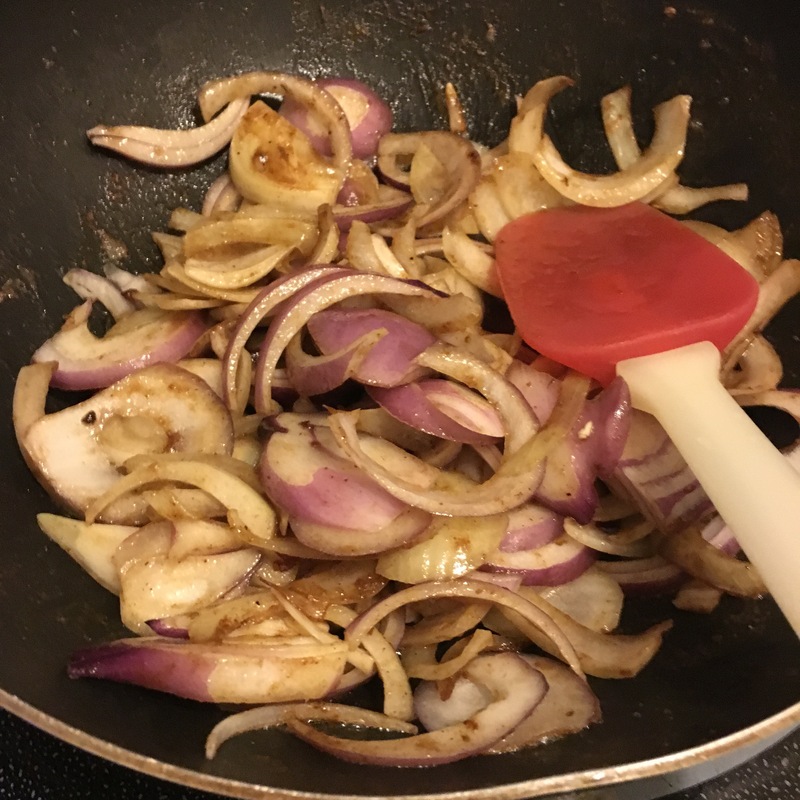 **If you have any bacon fat laying around – like in a small tupperware container beside the stove, or even leftover from breakfast, cook the beef in the bacon fat for an extra layer of flavor. I mean, who doesn’t love bacon? 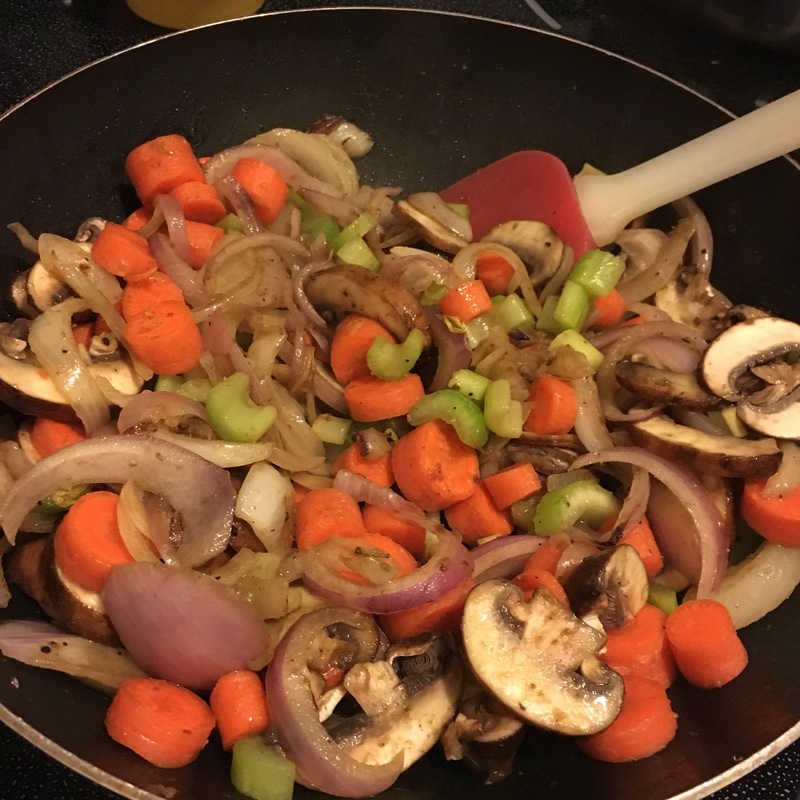 Add carrots, onions, celery and mushrooms to the same pan you cooked the beef in and cook, stirring constantly until the onions start to soften – about 5 more minutes. Add 1 cup of beef stock to pan and bring to a boil. Using a wooden spoon, scrape any browned bits off the bottom. Transfer veggies, and cooked beef to base of crockpot, add remaining beef stock and potatoes and stir to combine. 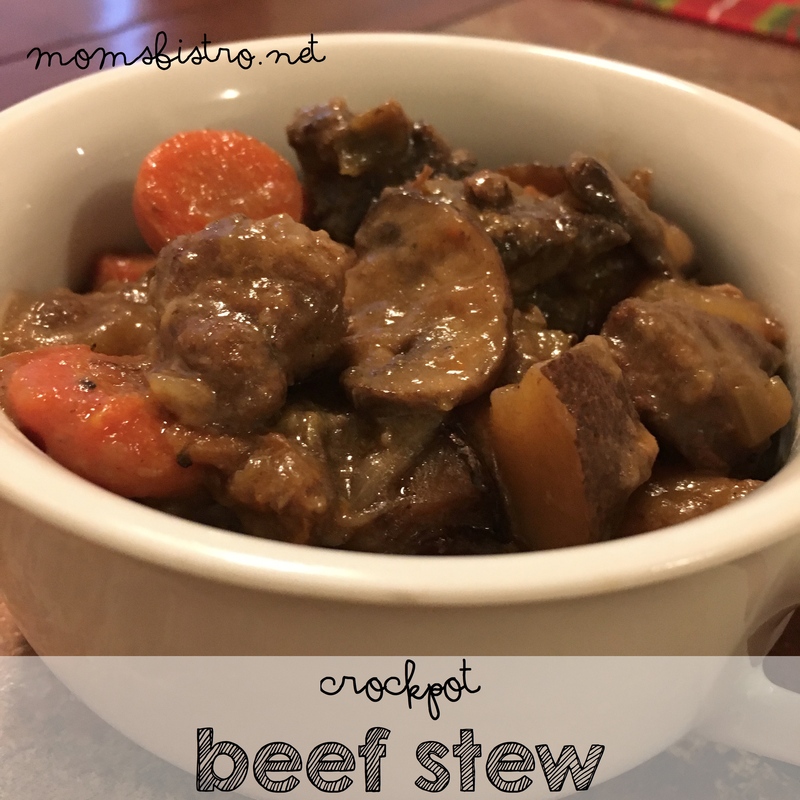 If you love beef and are looking for another easy week night crockpot dinner, try this fantastic CrockPot Pot Roast. 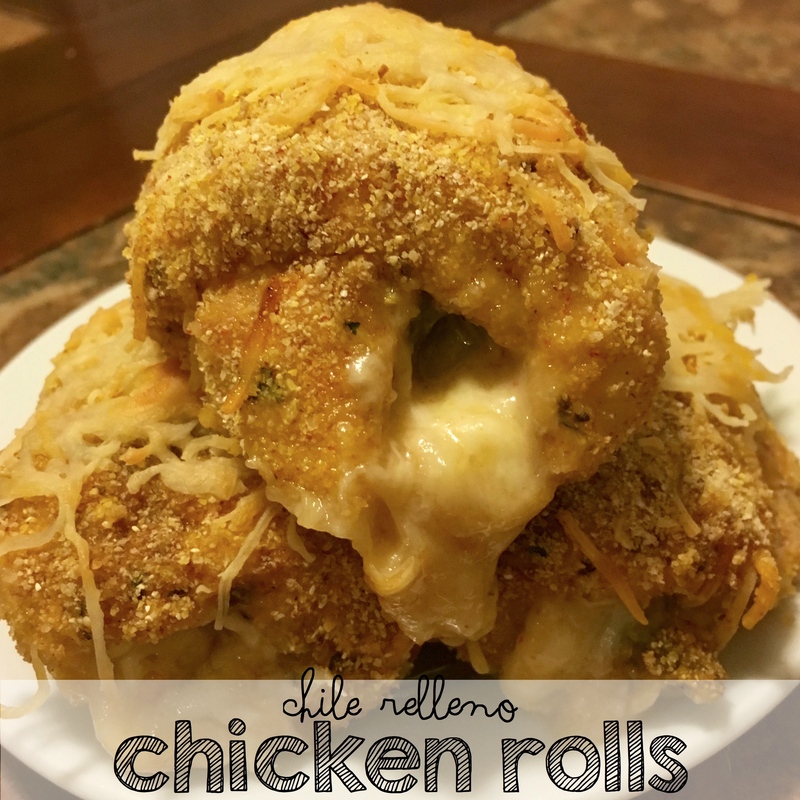 I’ve got this in the crockpot right now! I’m trying it with venison because that’s what we had. I can’t wait for dinner!! Thanks for the recipe! Yummmmm! I LOVE venison! Enjoy your dinner! I wanted to come back and tell you that the stew was wonderful! We loved it! This recipe is a keeper for sure. Thanks again!